Available. 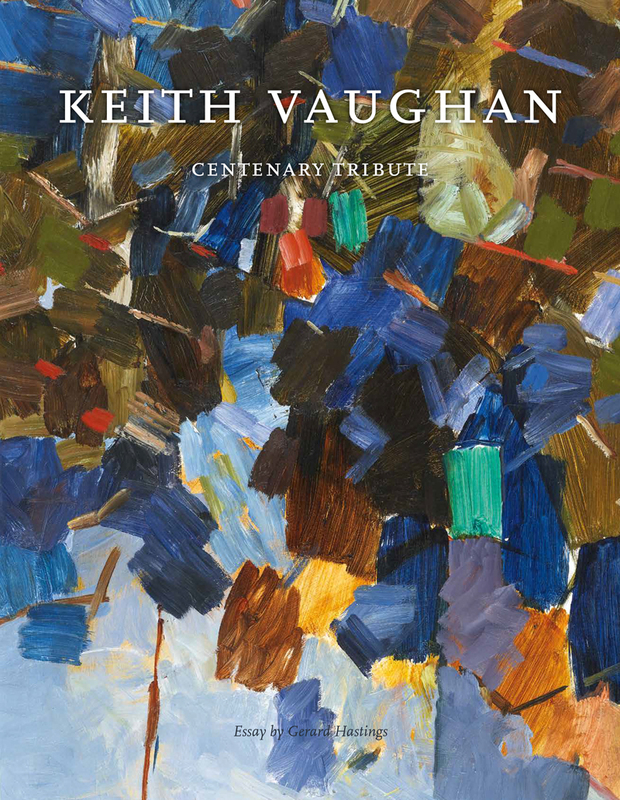 As the title suggests, this book was written to accompany the important Vaughan Centenary exhibition held at the Osborne Samuel Gallery (November – December 2012). The essay offers an analysis of the artist’s technique, early influences on his style, the role that drawing and photography played in his creative process and analyses his general working methods in both oil painting and gouache. Also included is the transcript of an interview that Vaughan gave to the artist Patrick Procktor, which was first broadcast on the BBC in 1962. This is the first time it has appeared in print. Over 80 full colour plates of works, (25 oil paintings, 45 gouaches and pastels and 11 pencil drawings), many of which illustrated for the first time.